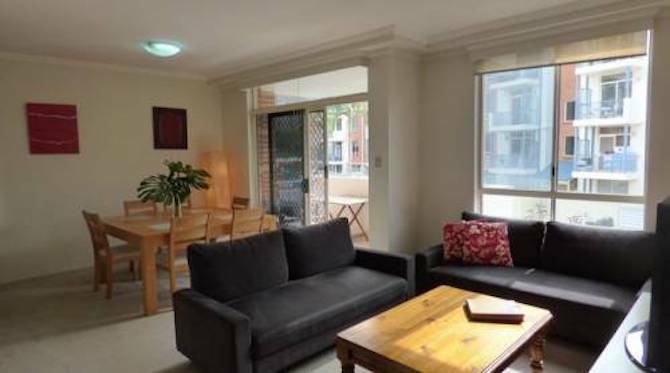 This 2 bedrooms fully furnished apartment in Balmain is located on Hyam Street Balmain. 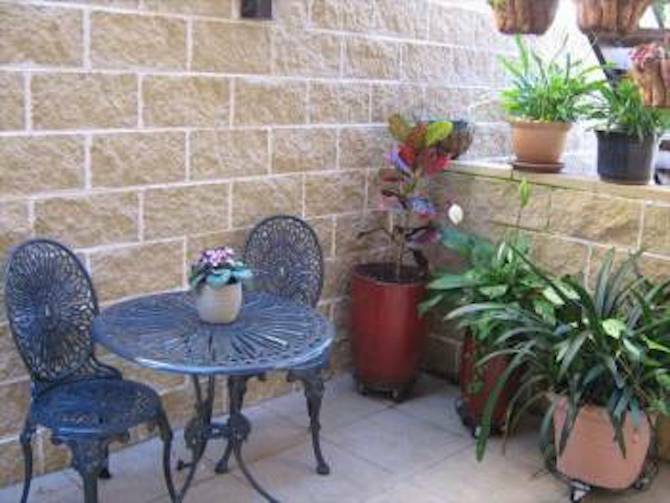 This 2 bedrooms fully furnished apartment in Balmain is located on Buchanan Street Balmain. 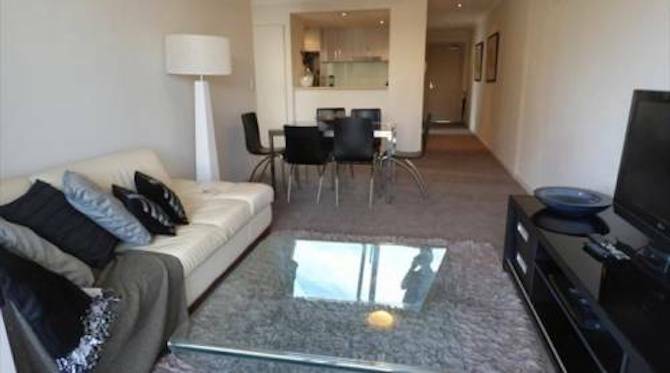 This 1 bedroom fully furnished apartment in Balmain is located on 2-4 Clifton Street Balmain. This 2 bedrooms fully furnished apartment in St Leonards is located on 2 Atchison Street St Leonards. 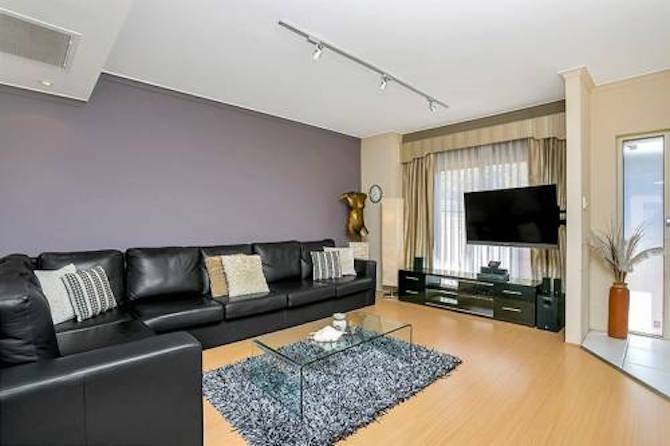 This 1 bedroom fully furnished apartment in Woollahra is located on Queen St Woollahra. 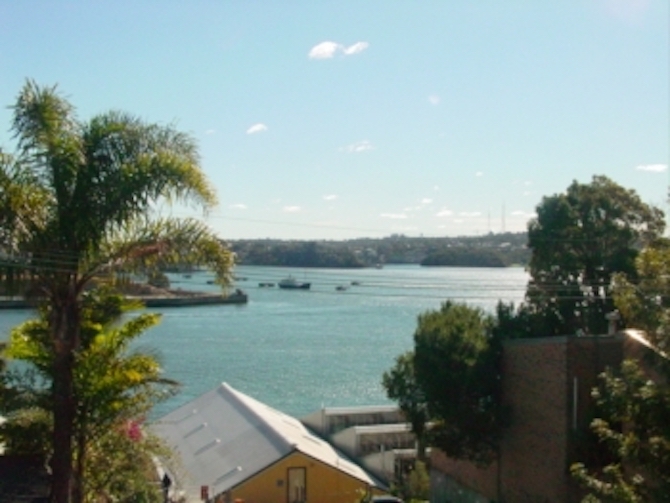 This 2 bedrooms fully furnished apartment in Mosman is located on Military Rd Mosman.